Embattled Swedish game company Starbreeze has raised much-needed cash by selling the publishing rights to System Shock 3 back to the game’s developer. 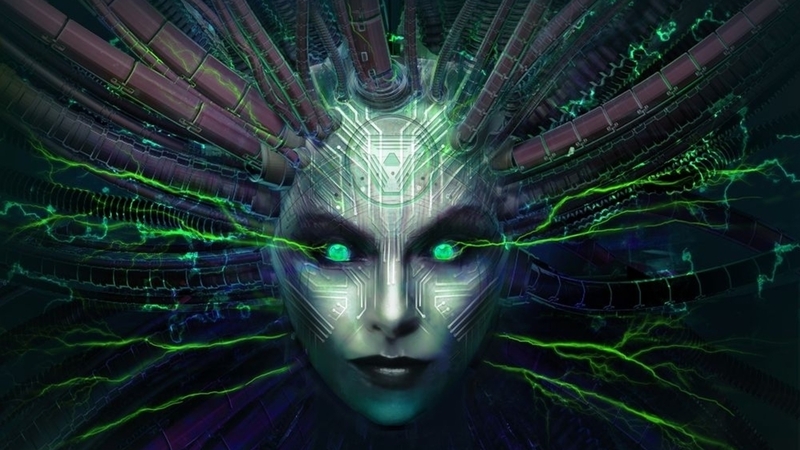 In a short note on its website, Starbreeze said it had sold back the publishing rights to Warren Spector’s OtherSide Entertainment for System Shock 3, and insisted it would be fully reimbursed for costs the company has endured in connection with the development of the game. Starbreeze failed to disclose how much money it’s set to receive as part of sale, but when it announced it had snapped up System Shock 3 back in 2017, it said it would invest $12m to help bring the game to PC and other platforms. Starbreeze has partly financed the development of System Shock 3 since it signed the game. Its note today states it’ll recoup these development costs. “I believe this is the best solution for us, although it is sad that we cannot complete the project with OtherSide,” said Starbreeze acting CEO Mikael Nermark. Starbreeze is currently embroiled in a reconstruction of its business following the disastrous launch of Overkill’s The Walking Dead. Eurogamer recently published a feature on the fall of Starbreeze, based on the people who lived through it. Starbreeze’s administrators are currently trying to find a financial solution to the company’s problems, which involves sorting out millions in debt and selling off costly virtual reality initiatives. Meanwhile, Starbreeze is still signing deals. Just last week it announced a partnership with Universal for a mobile version of Payday called Crime War. Starbreeze currently still holds publishing titles for Double Fine’s Psychonauts 2 and Mohawk Games’ Ten Crowns.